August means holiday time for most and looking online there are plenty of great packages that can help you get that tan without having to worry about where to get dinner. Although there are many inclusive holidays, they all seem to target a group of specific popular destinations repeatedly. Where are the hidden gems of the world? Whilst browsing around for alternative #travellinggoals, I found some beautiful destinations. They may not the seven wonders; but these natural, secret escapes are guaranteed to make your holiday unforgettable. This beautiful place is located South East Europe and best enjoyed during an off-peak season for the most authentic experience. 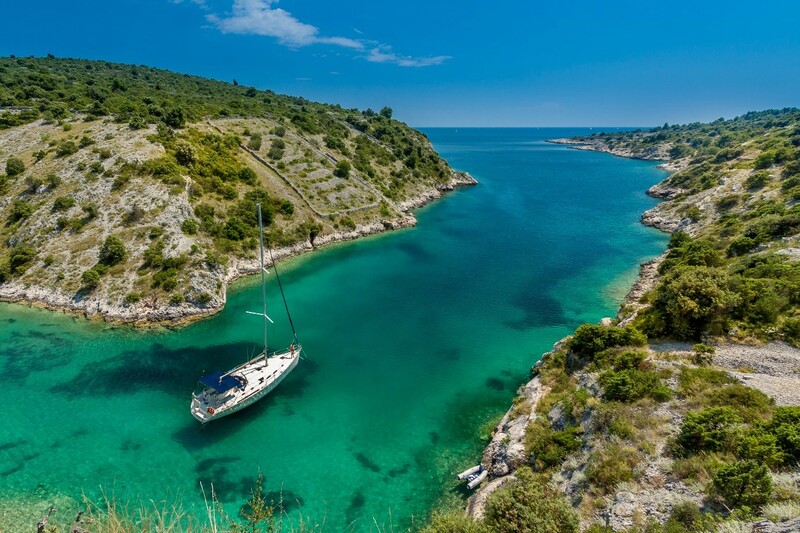 Croatia is a brilliant option for those wanting to explore heritage and coastal surprises. The coastline boasts breathtaking caves great for avid snorkelers or sea babies. An example of this magnificent seashore is the Blue Grotto based in a small bay called Balun. It is said the best time to go is between 11am and noon when the sun is hitting the cave at just the right angle to reveal the sea of ‘silver’ objects below the gorgeous blue water. If you are more for land, Croatia is home to some stunning national parks like Palenica and Plitvice. These two walking trails are the most popular, so best enjoyed in the less tourist-y seasons. If you are visiting during the peak times, there are some quieter places for an active holiday. Vis Island was not accessible by tourists before 1989 as it used to be a military base. All that time away from the crowds has ensured preservation of character. There are wonderful local food and wines to enjoy in the evenings too. Located in central South America, this place is a stunning destination for those excited to explore some of the world’s most awe-inspiring creations. Bolivia is bursting at the seams with both natural and historical heritage, with spots like the Casa Nacional de la Moneda, which is a UNESCO World Heritage site and a gorgeous one at that. This destination is also perfect for foodies, with a mix of Spanish cuisine and exotic ingredients that are sure to please your palette. As if that’s not enough to tempt you, this breath-taking country is also home to the ‘largest mirror on earth’. 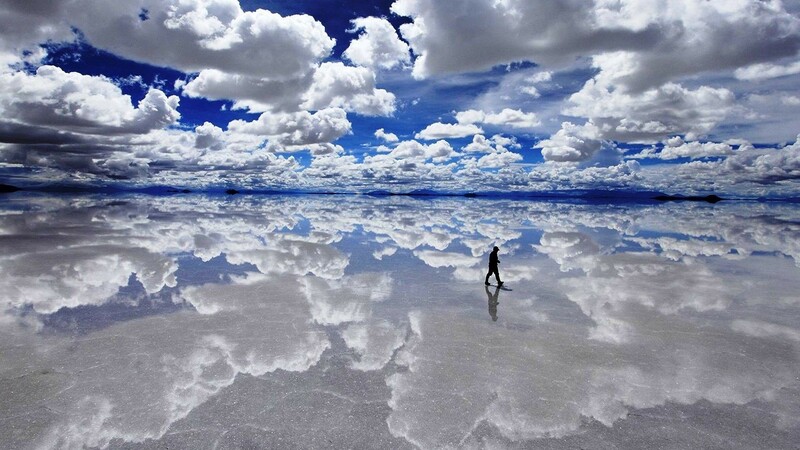 Salar de Uyuni or the Bolivian Salt Desert is the biggest salt flat in the world and during the rainy season when it floods, the flats create an incredible endless reflection of the skies above it. When planning your Salar de Uyuni tours, keep in mind the season, as winter (August – December) is dry so you won’t see the mirror effect in its full splendour, however it will be drier for the rest of your Bolivian adventure! Much like Bolivia, this place would be a foodie’s dream. There are many gourmet cultural restaurants that cook cuisines from all over the world. 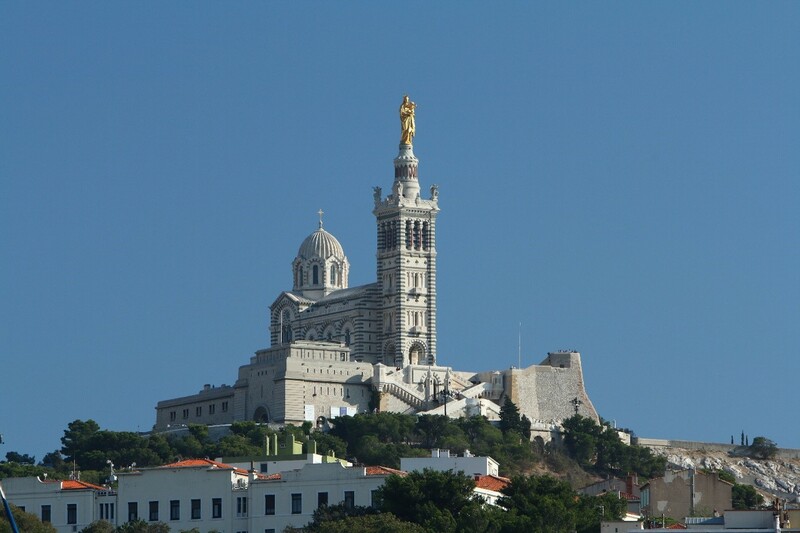 Form North African delicacy’s like Le Souk, to Classic French food like Chez Fonfon. This is the type of destination that the locals don’t want you knowing about! Going for a beach holiday can be stressful with crowds of people rushing to get the best spot in the mornings. However, you can’t get more quiet or discrete than this stunning little islet. The beach, named Taormina, is a scenic destination full of fun activities like scuba diving and boat trips. This island originally started out as a small fishing village before becoming a sought-after location featuring the Grand Palace – which looks like something out of a Disney film! This beautiful spot has treasures waiting to be explored like the vibrant garden full of botanical marvels. 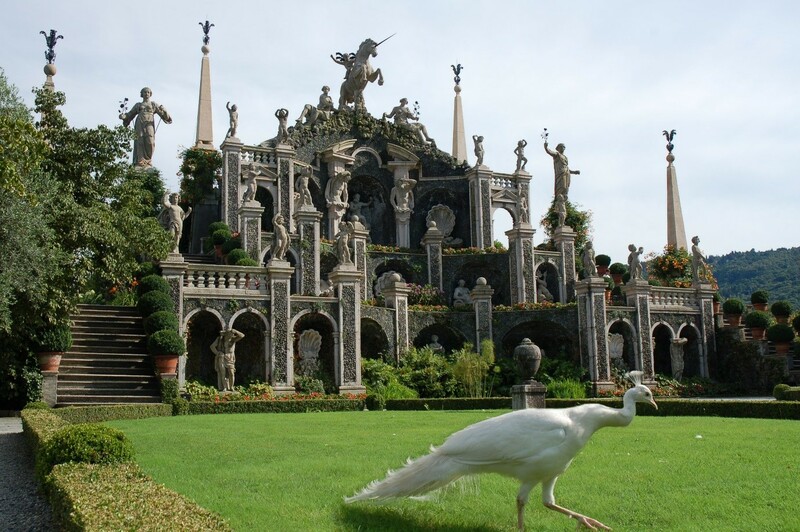 If you are a music lover, every year this island plays host to the Stresa music festival presenting a variety of classical and jazz musicians. On my online adventure to find a getaway off the package holiday track, I truly have discovered some real gems! From the biggest mirror in the world, to a man-made island of the utmost beauty – these places have definitely made it onto my bucket list. Have a dream destination you’d like to share, leave it in the comments! Next Post Help! I Need a Baby…Gift!